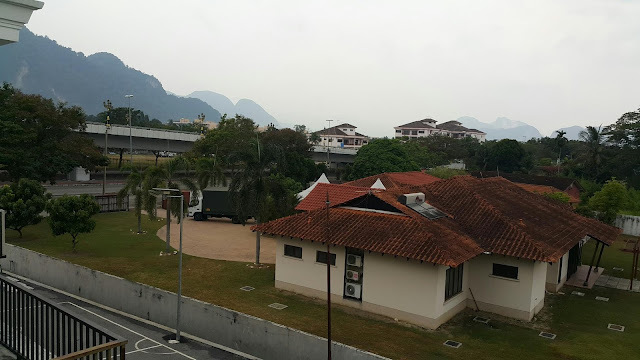 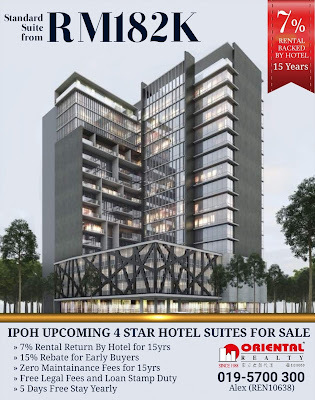 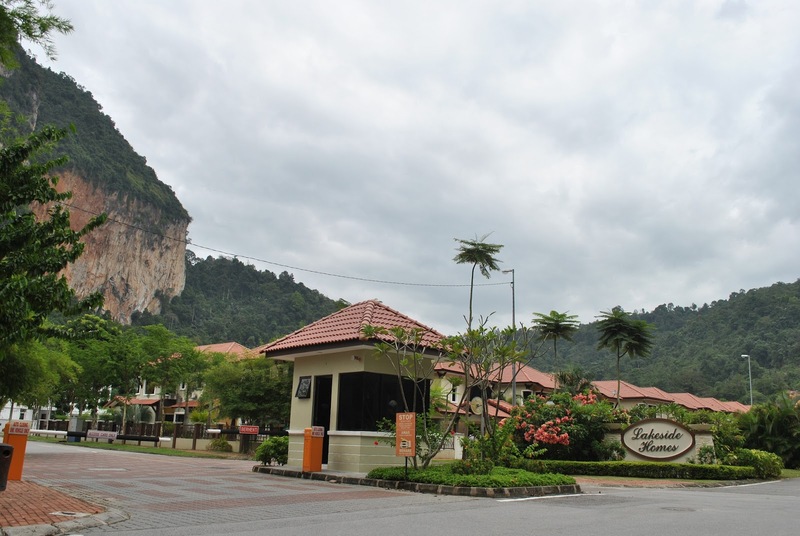 Best Selling Ipoh's Suites,Investors Choice ! 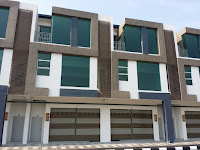 You can Invest with Zero Downpayment*! Those who is in good financial credit can owned a unit with zero downpayment. 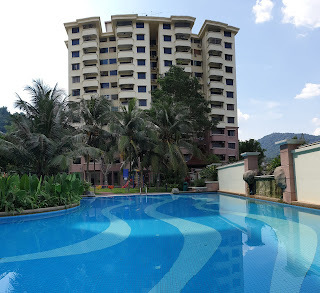 Ever think you can enjoy your stay on your investment too? 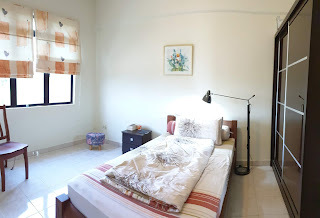 This unique investment property offer that, and with must rent-back to hotel management, you will have the peace of mind on your long-term investment without much holding costs. 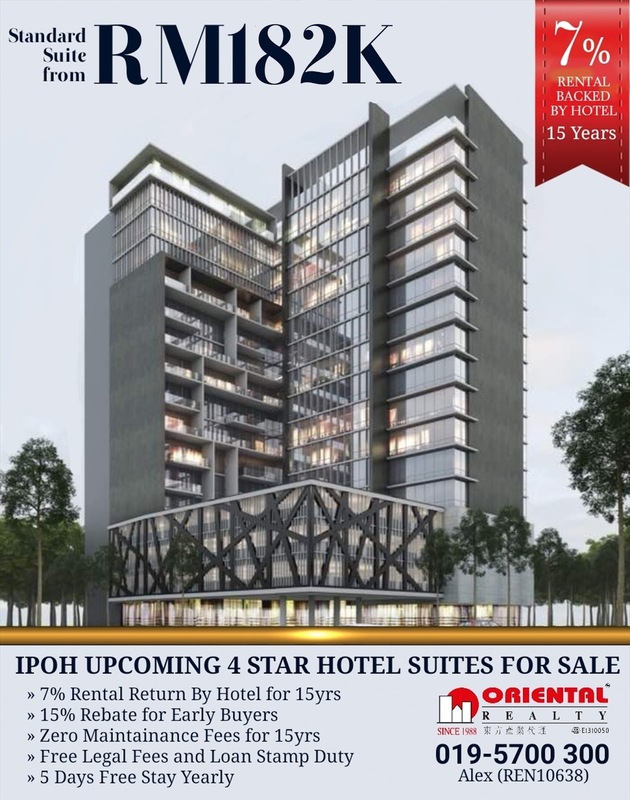 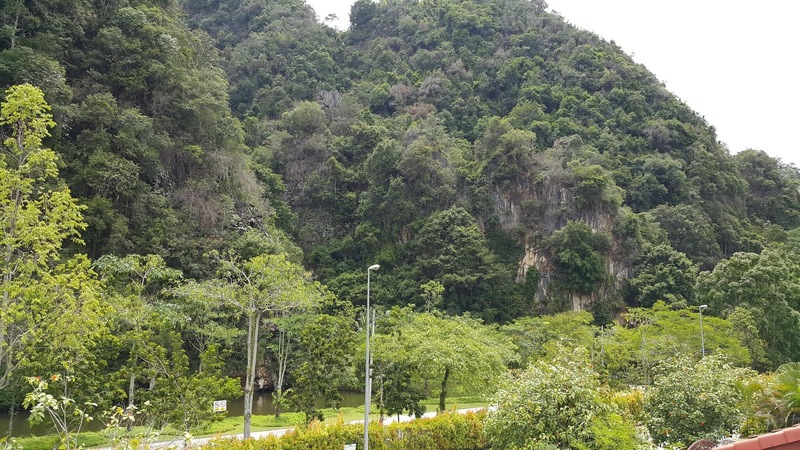 As Ipoh is experiencing tourism boom for recent years, and this development will support towards the increment of tourist. 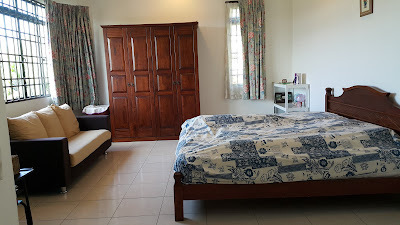 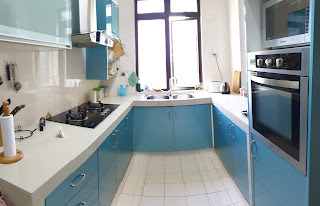 Book a unit now 现在预定只需付 RM3000 only! 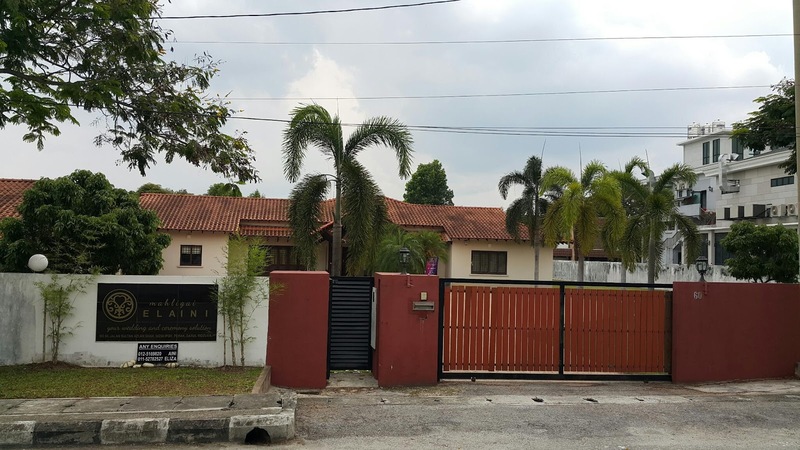 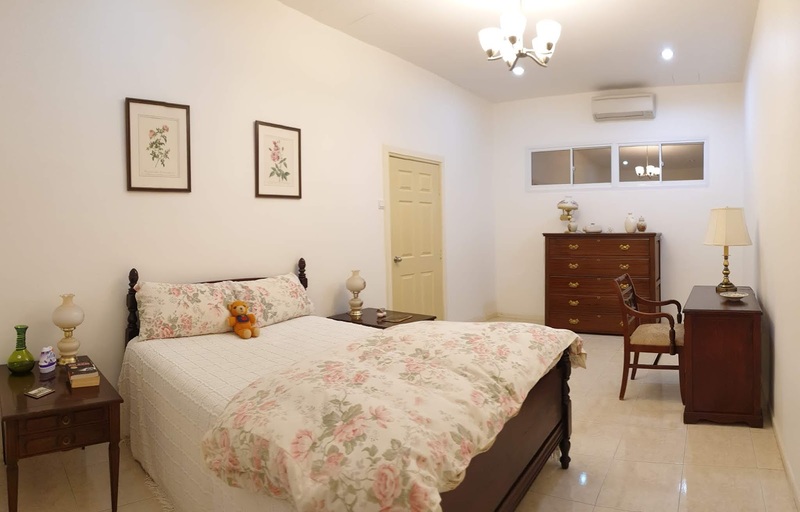 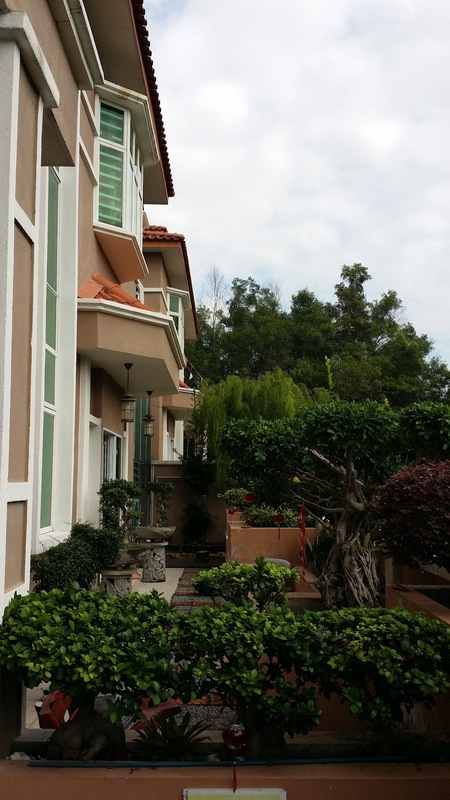 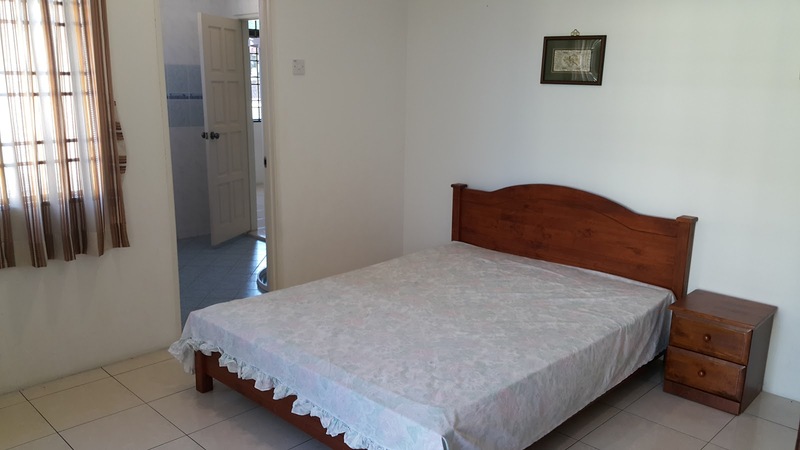 This beautiful bungalow is hidden at quite and peaceful gated and guarded premier residential area of Sri Klebang at The Grand Retreat Residence. 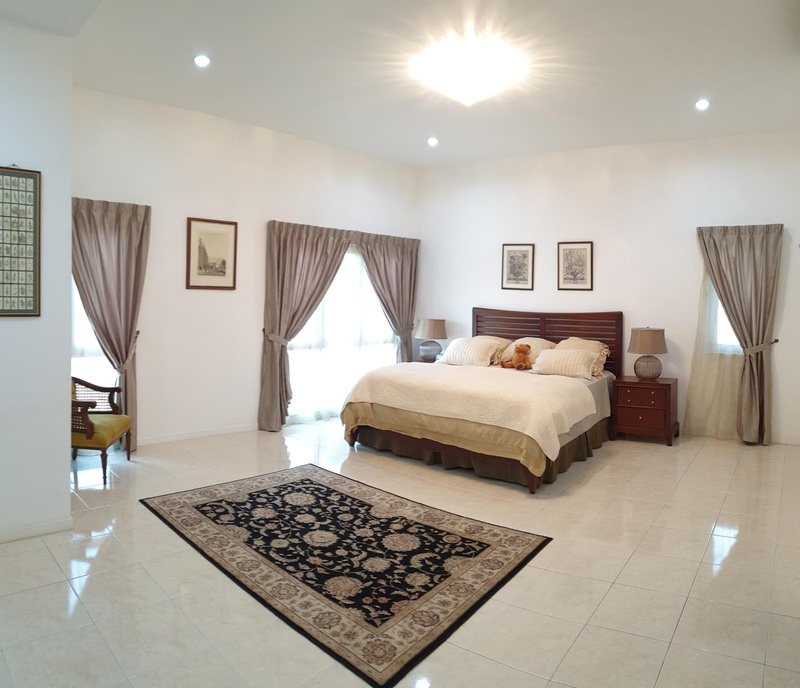 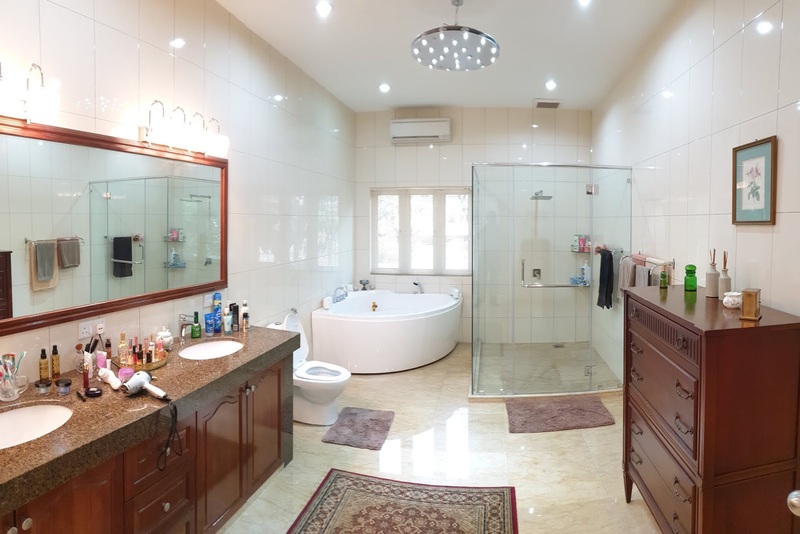 The extra large land size of approximately 10,000sqft is perfect for the deserving owner who loves space and gardening.The bungalow has been a major revamped with quality fitting and furnished, and the space is redefined for truly luxury home. 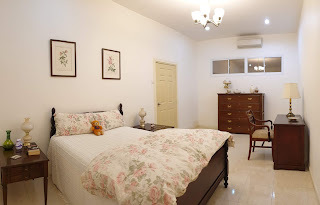 Facilities such as Centro Swimming pool, Gym,Tennis Court and Driving Range is available. 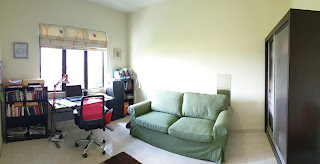 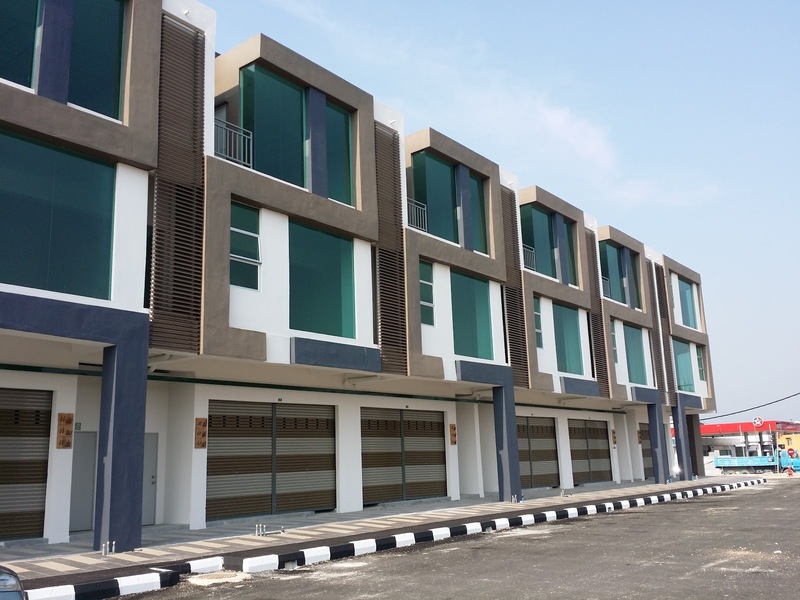 3-5 mins to amenities such as Eateries, Aeon Klebang, McD, Econsave and Schools. Interested purchaser may call Alex Cheah at 019-5700300 for viewing arrangement. 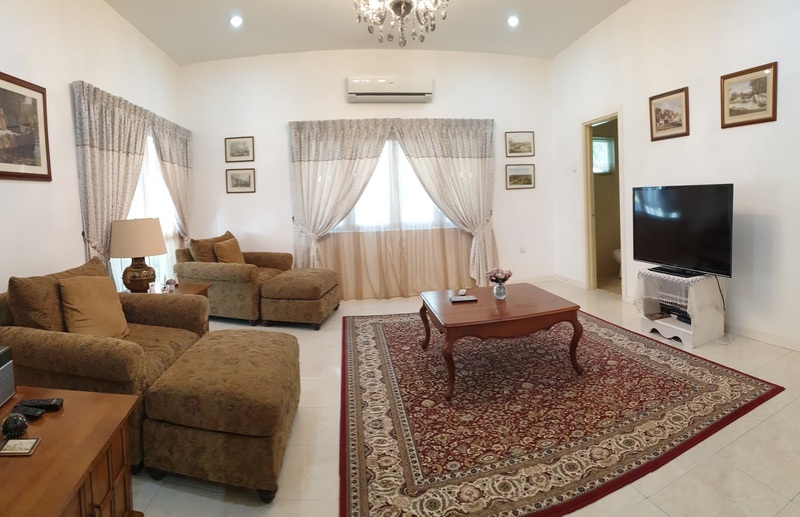 This large unit 3 Bedrooms with spacious build-up of 1394sqft Golf Vista Resort Home with well furnished is up for sale. 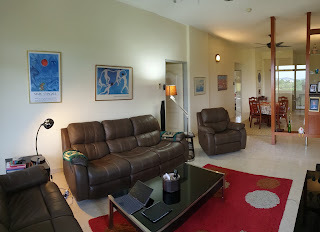 This exclusive apartment provides exquisitely designed resort style living. 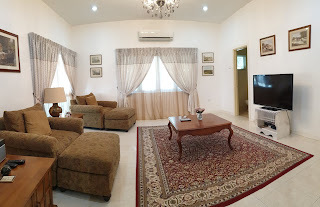 It comes with Residential Golfing Membership and Full Clubhouse facilities such as a swimming pool, tennis courts, gymnasium, sauna, playground and basketball court. 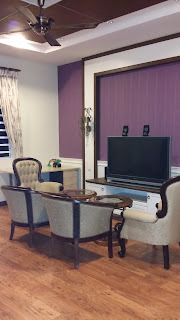 It also offers you 24-hour security and surveillance to ensure residents' peace of mind. 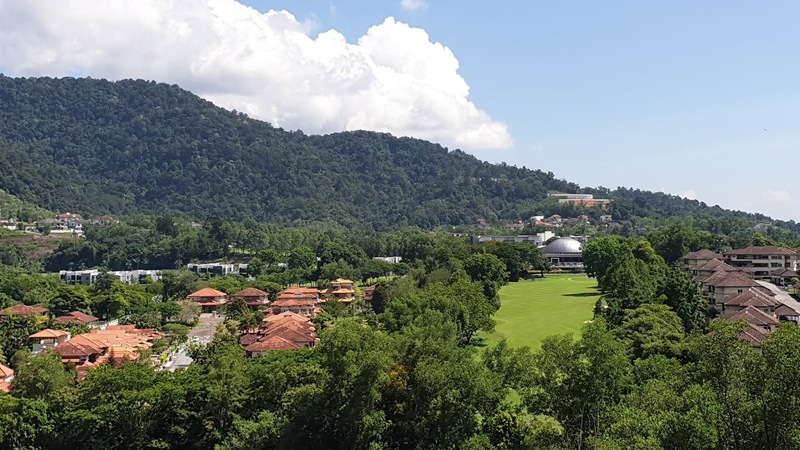 Surrounded by beautiful natural elements, residents will definitely be greeted with views of cool misty mornings and spectacular sunsets. 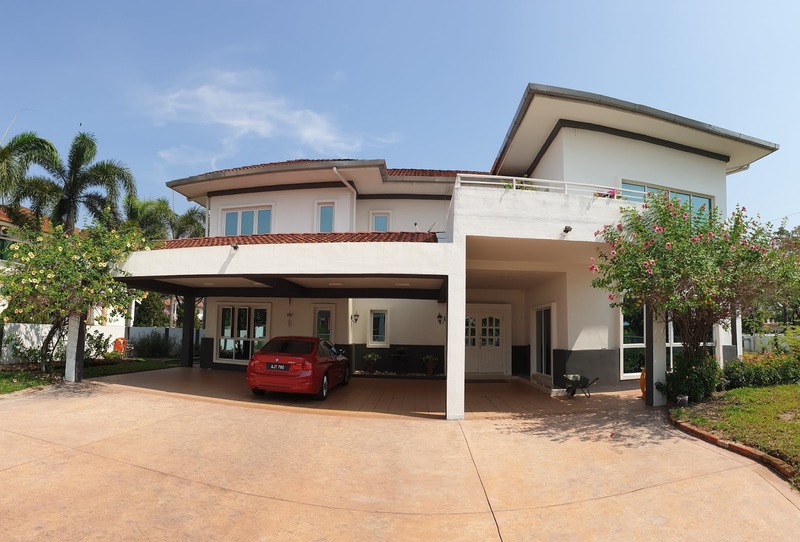 The nearby amenities is few minutes drive away to eateries, banks, Econsave, Starbucks and Kebangsaan & Tenby International School. Interested party, Kindly Call Alex Cheah 019-5700300 for further discussion. 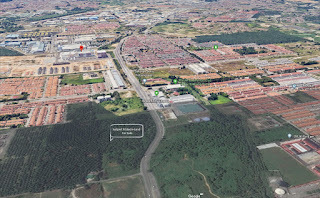 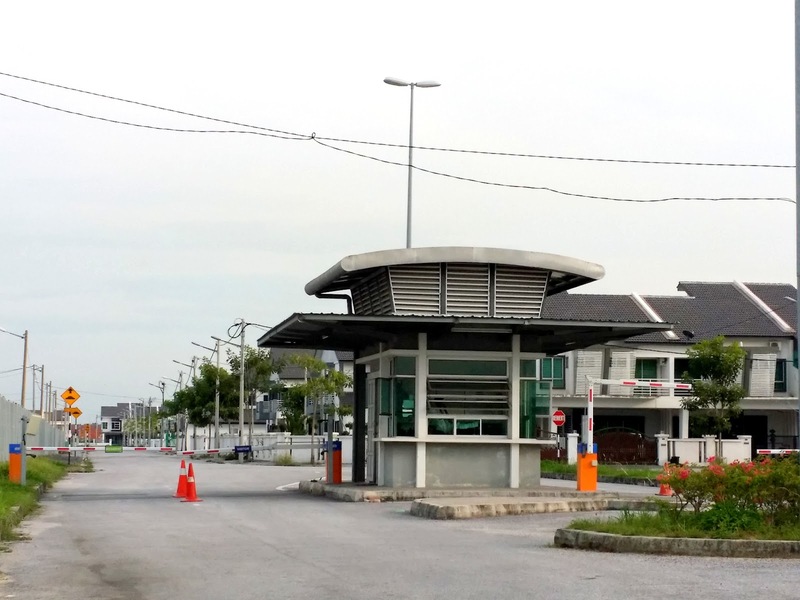 -All units Tenanted to Carsem Meru S-Site (Main) for Operator's Accommadation- walk across. 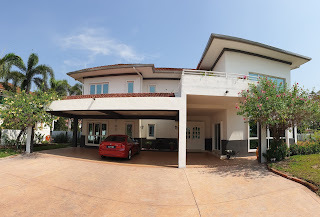 Call Alex Cheah at 019-5700 300 for further details. 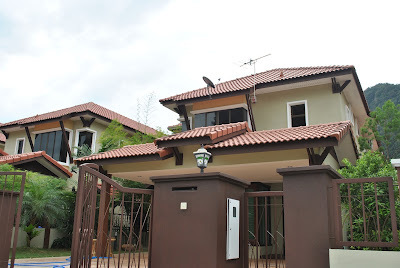 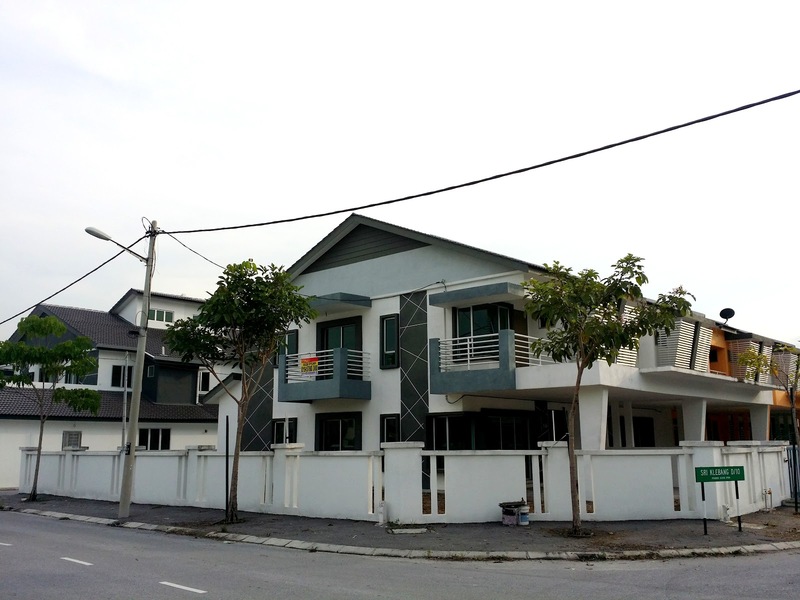 3 storey semi detached with 6 fully furnished with en suite bedrooms only selling for RM650,000 nego. 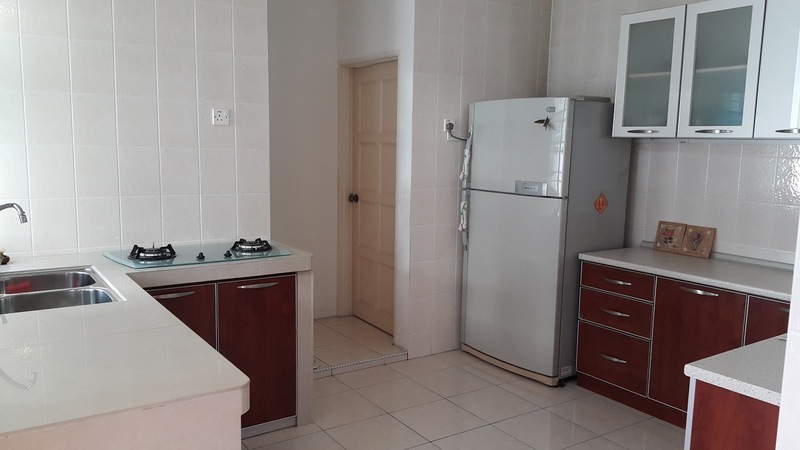 There is a Primary Chinese School located within 5 mins walking distance and also close to shops where you can find restaurants & groceries store. 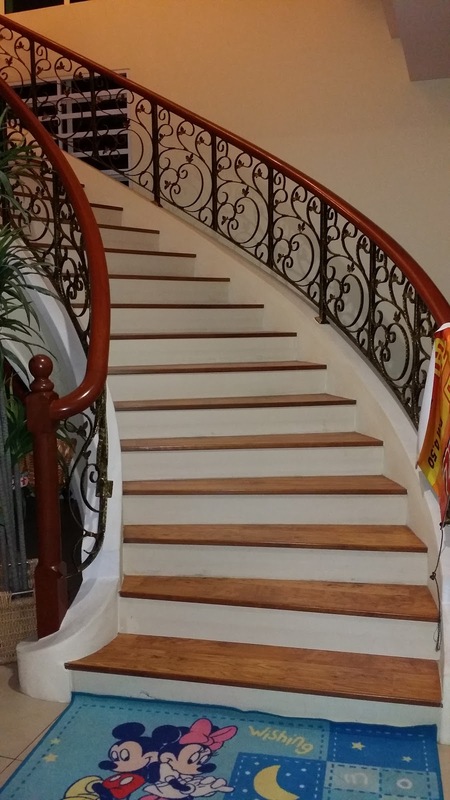 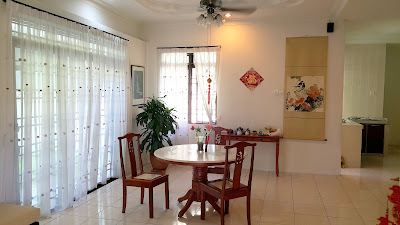 The property is in very good condition with the actual picture as taken as above and you should view to appreciate it. 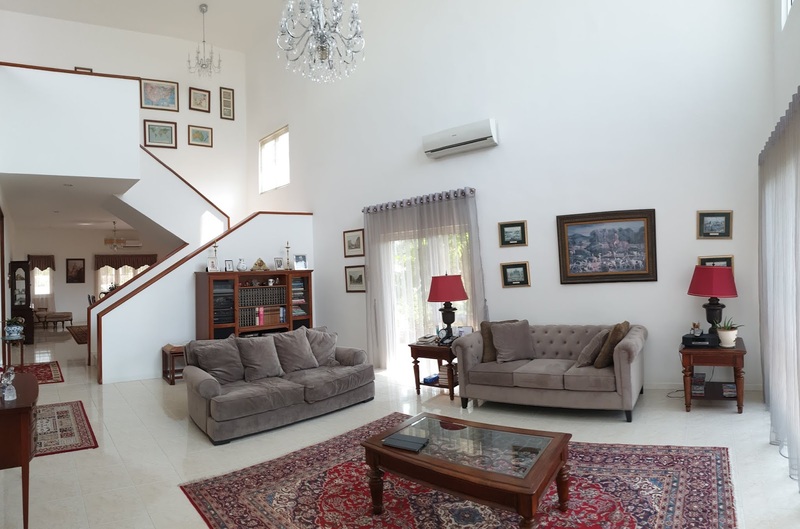 This house is perfect for those who enjoyed morning walk with the Kledang Hill is within walking distance. Security patrolling service provided by the private is available on subscription in this area. 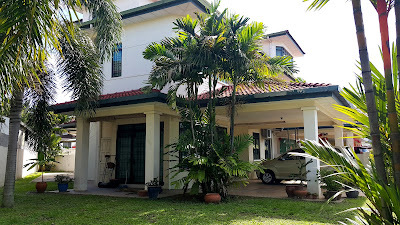 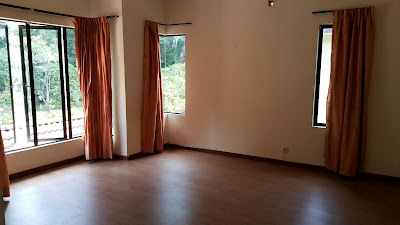 If you are interested in this property, feels free to call me at 019-5700 300. 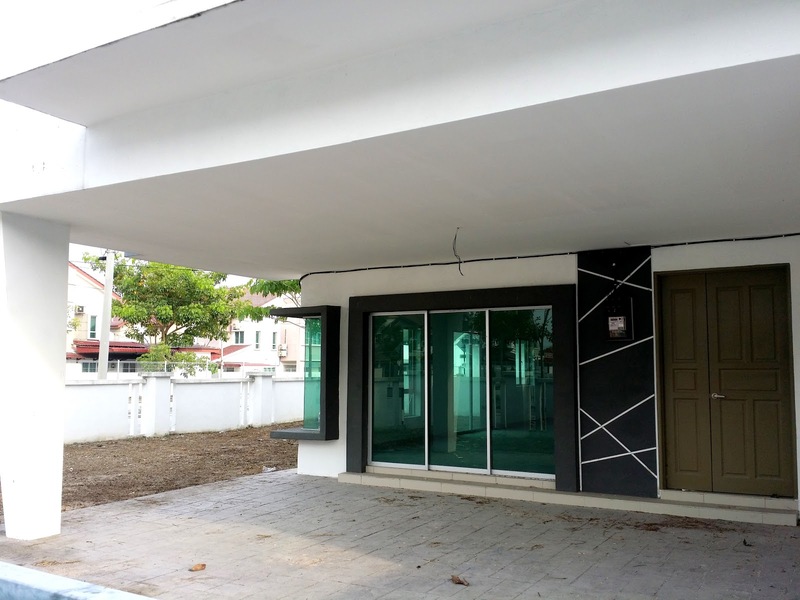 Full loan to purchase this property can be arrange. 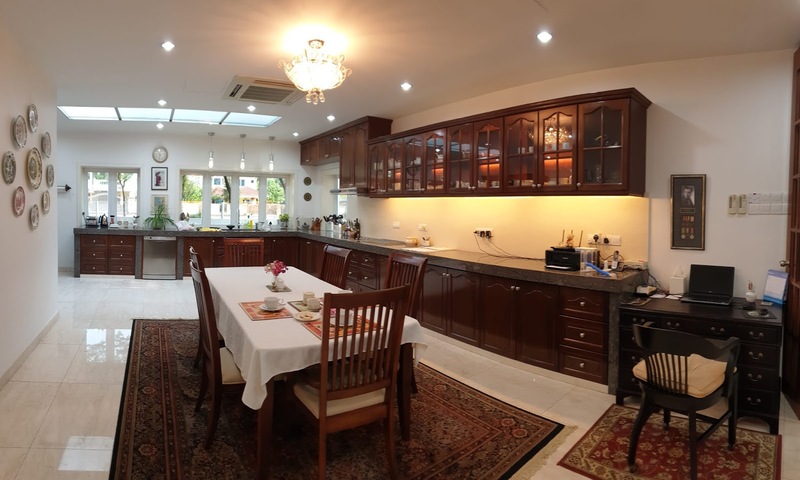 This bungalow with land size 37640sqft is up for sale for RM5.2m. 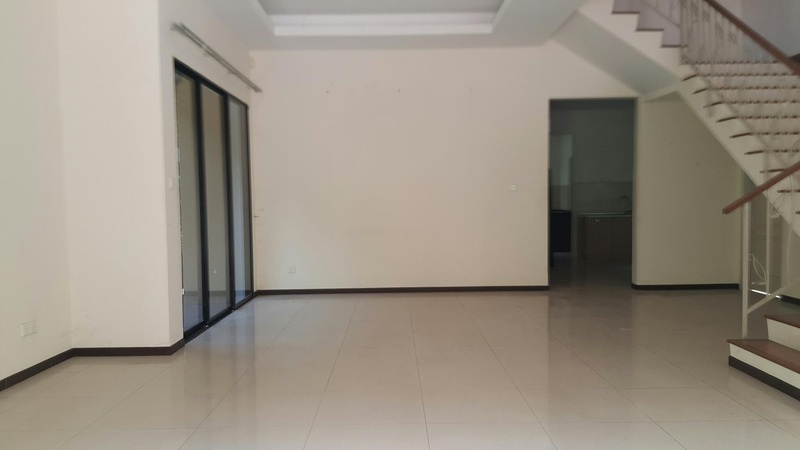 Strategically located facing Jalan Sultan Azlan Shah, sits besides Legendary Club/Social Lab and opposite Pantai Hospital have great accessibility. 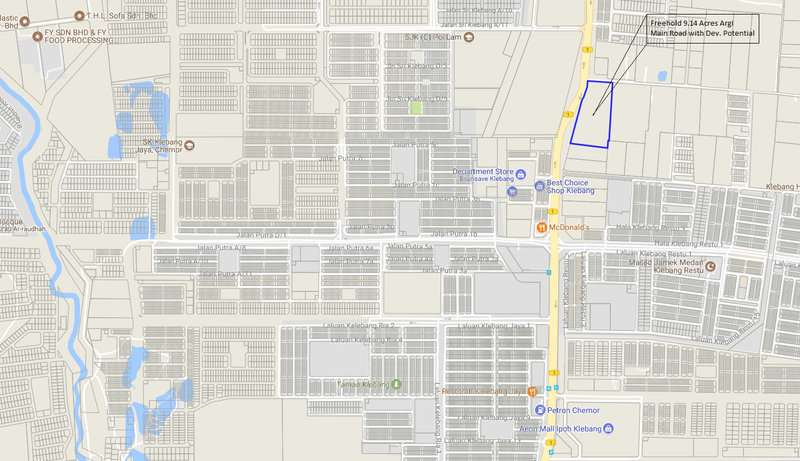 The land with Commercial Rezoning Approval and 20 Storey DCA Approval (Department of Civil Aviation). 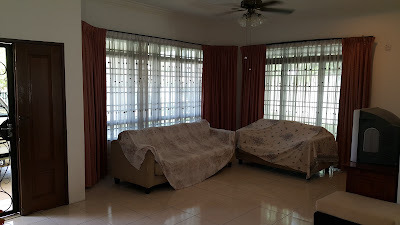 Kindly Call Alex Cheah at 019-5700300 for viewing. 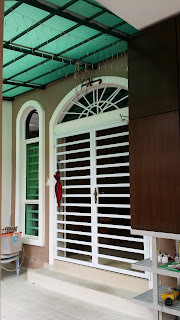 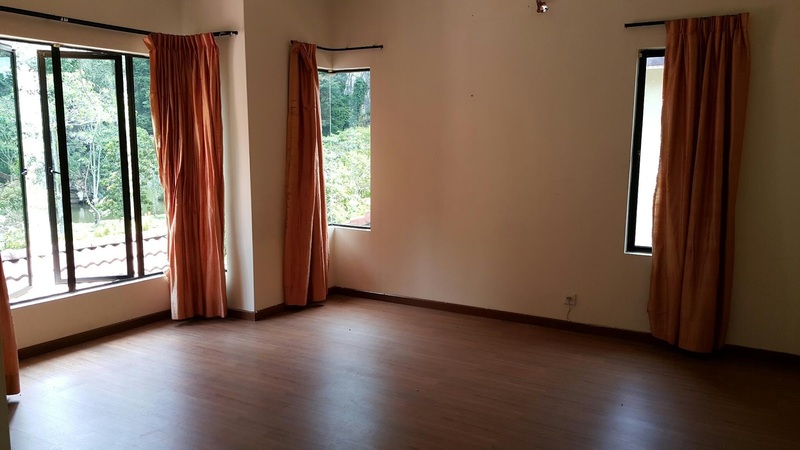 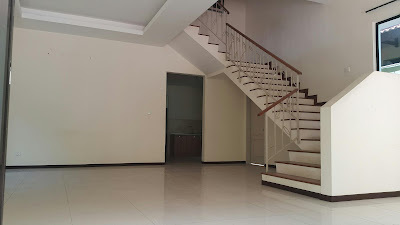 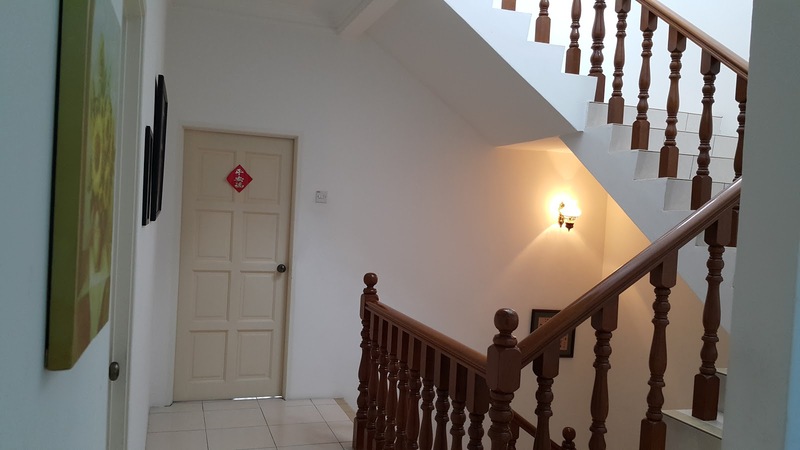 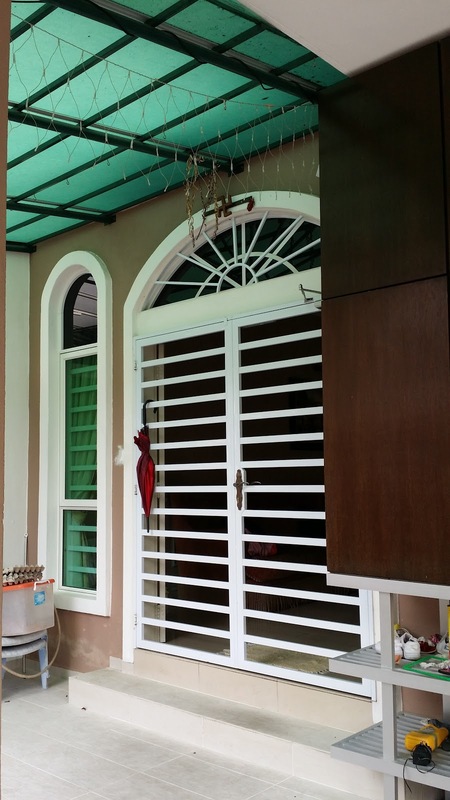 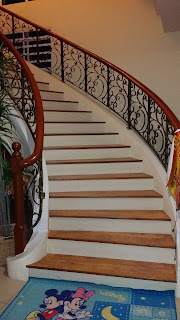 This one of the few freehold 2 1/2 storey Semi Detached with 5 bedrooms is at great location at Jalan Pasir Kuning and located conveniently to Shops, Restaurants, Bank & Mall. 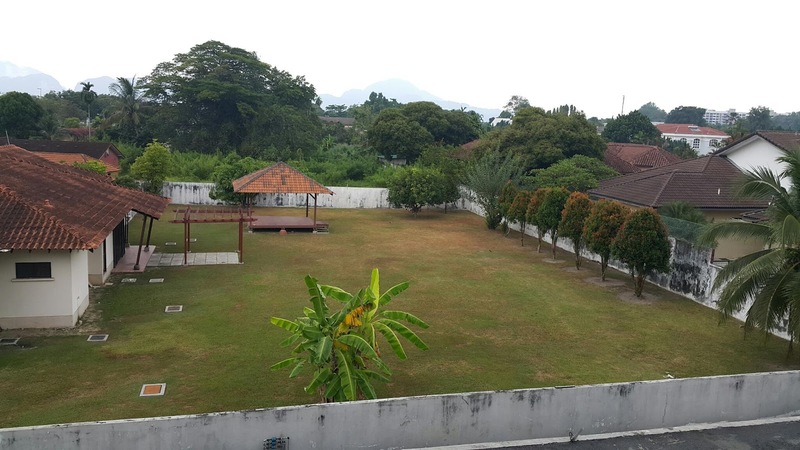 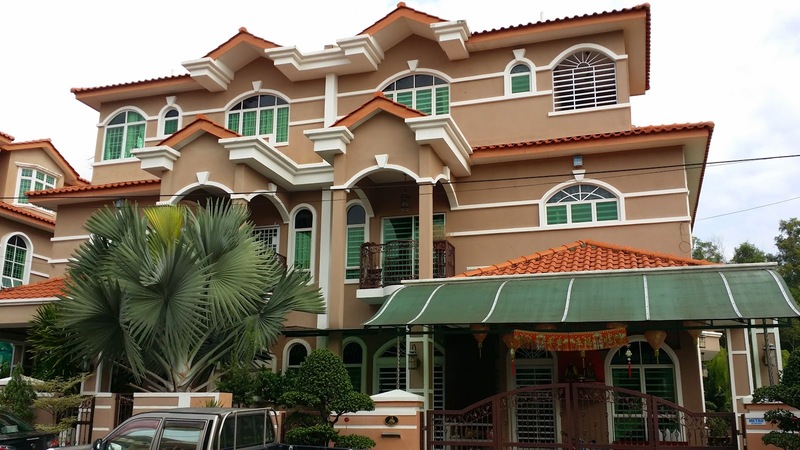 This property is just listed for sale for RM650k. Call Alex Cheah at 019-5700300 for viewing appointment. 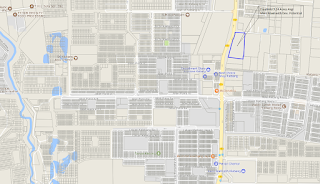 Self contained township with hypermarket, lost world theme park, eateries, Mcd. 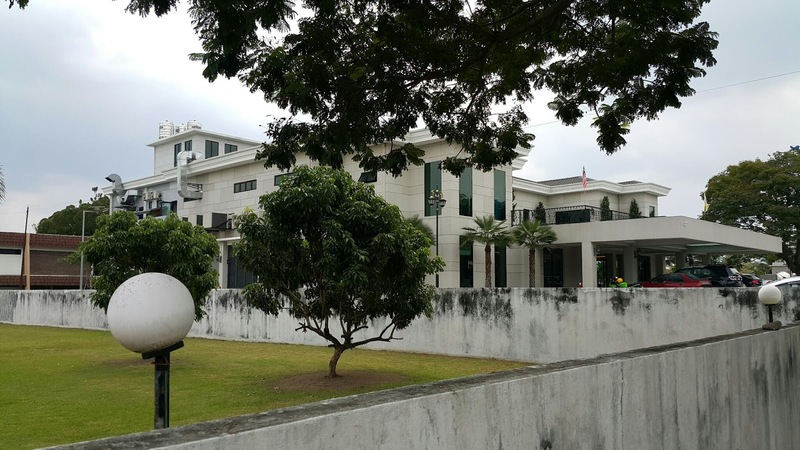 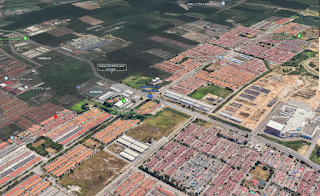 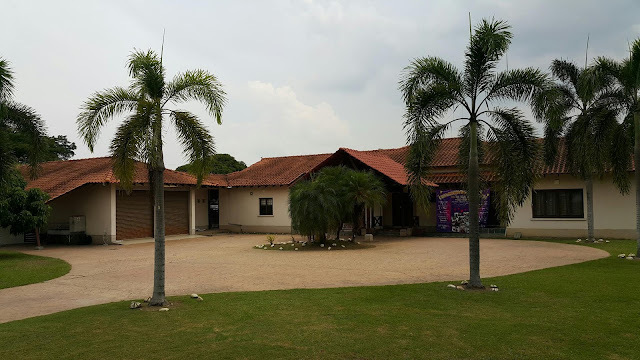 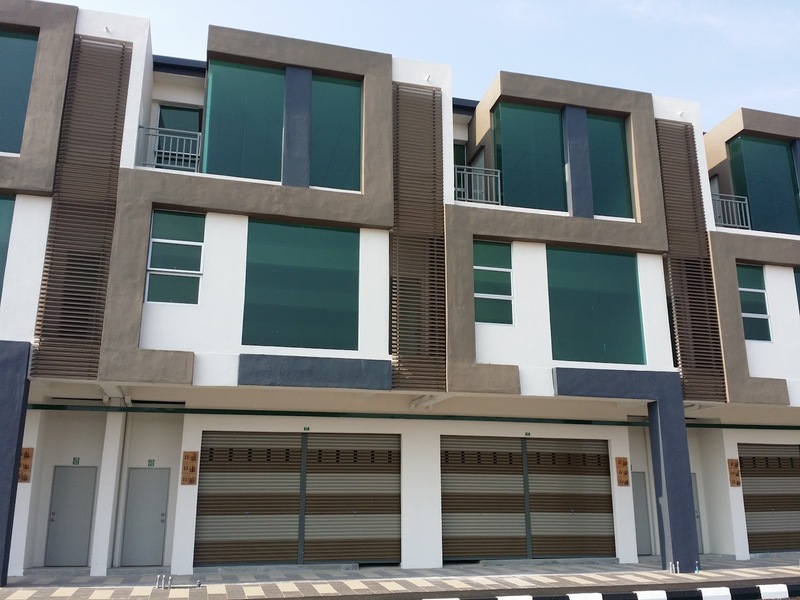 Owned this freehold property in gated and guarded compound in The Stand Park at Bandar Baru Sri Klebang. 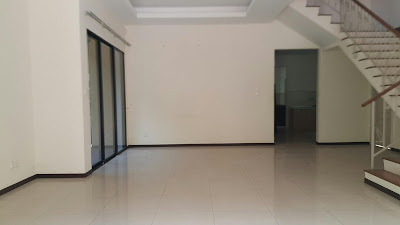 This property is as new and unoccupied. This house is for sale for RM550k negotiable. 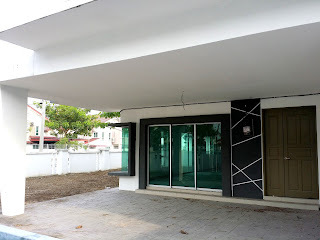 Newest 3 storey shop in Bercham with main road frontage is up for sale for RM1.35m negotiable. 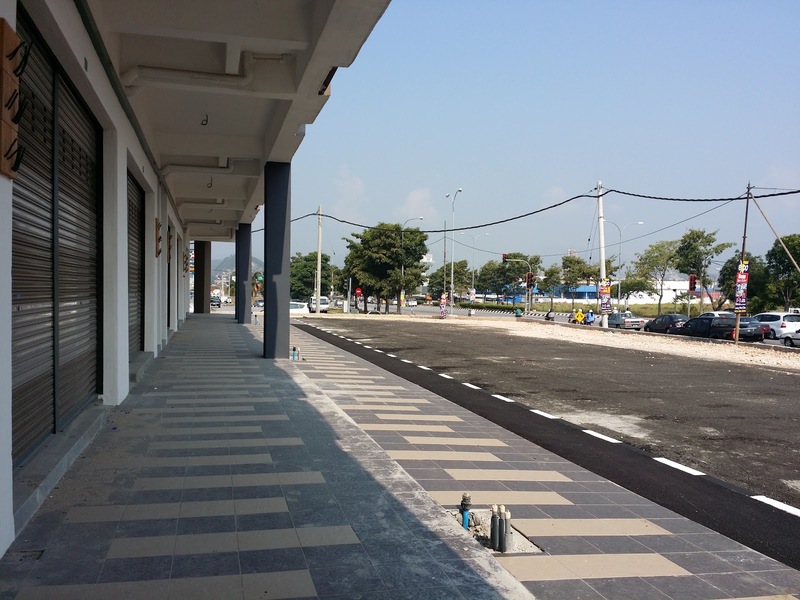 The shop is wider design for 22 ft, with anchor tenants coming to operate in the same row. 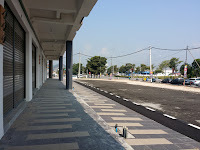 Bercham known to have a large catchment of residence and lack of hotspot landmark and to some this commercial shop is expected to be the most signature one. 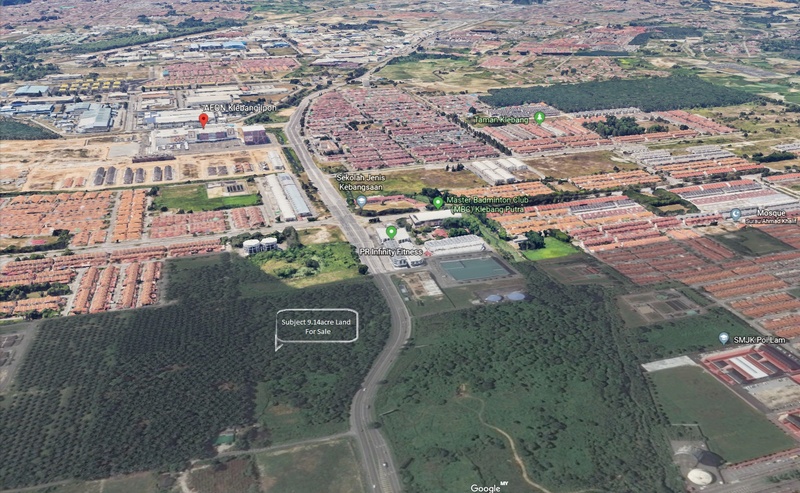 Located opposite TESCO Extra, Bercham. * Registered Property Negotiator by The Board of Valuers, Appraisers and Estate Agents, Malaysia. 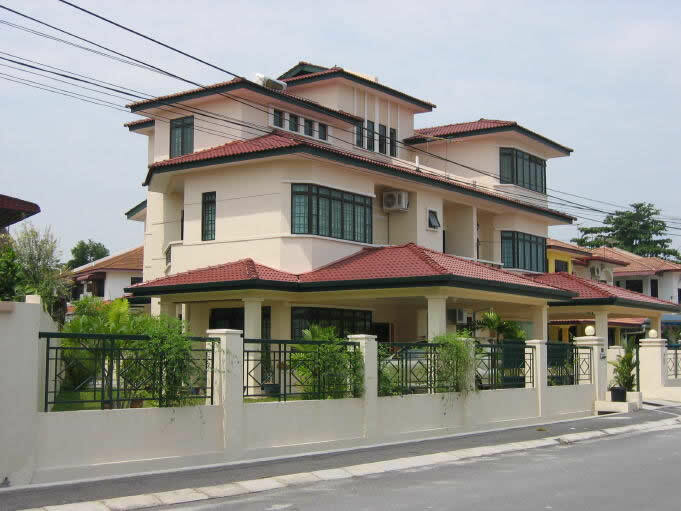 * Specialized in Ipoh's Properties & Managing Portfolios of Lands, Bungalows, Semi-Detached, Terrace houses and Condos.